Los Angeles Innovation Week (LAIW) celebrates the extraordinary innovation ecosystem, which is defined by its unique connections between culture, art, business and geographic diversity. With a series of events and celebrations, it encourages new collaboration and ideas within our region. 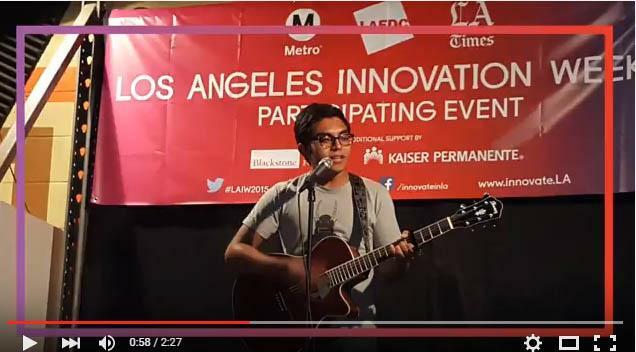 This video recaps the success of #LAIW2015 by showcasing the highlights over 160+ events held in October 2015. What’s Coming in OCTOBER 2016 ? Innovate.LA will be bigger & better. Visit Innovate.LA/Support for information on sponsoring, hosting an event or volunteering. Related: learn how Blackstone LanchPad is fostering entrepreneurs at three universities in the L.A. region!